Various Standard and Non- Standard Types of Round bar. Below a summary of available grades + Testing available upon request. Carbon ASTM API 5L gr. B , X52, X52 Mod. 15Mo3 , 13CrMo44 , 10CrMo9.10 , 42CrMo4. Ferritic ASTM A 182 grade F409, 410, 430 and 439. Wnr. 1.4000, 1.4003, 1.4006, 1.4016. Duplex UNS 31803 – Wnr 1.4462. AISI 329 – Wnr 1.4460. Super Duplex UNS 32550, UNS 32750, UNS 32760. Super Austenitic Alloy 904L - Wnr 1.4539. 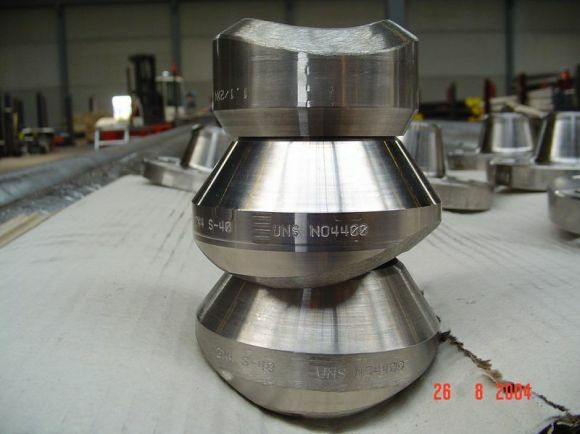 Titanium ASTM B 348 grade 5. Exotics Nitronic 50, 60 and 70. Copper Alloys ASTM B 133 , B 152 , B 187 , B21 , B22 (C93700). 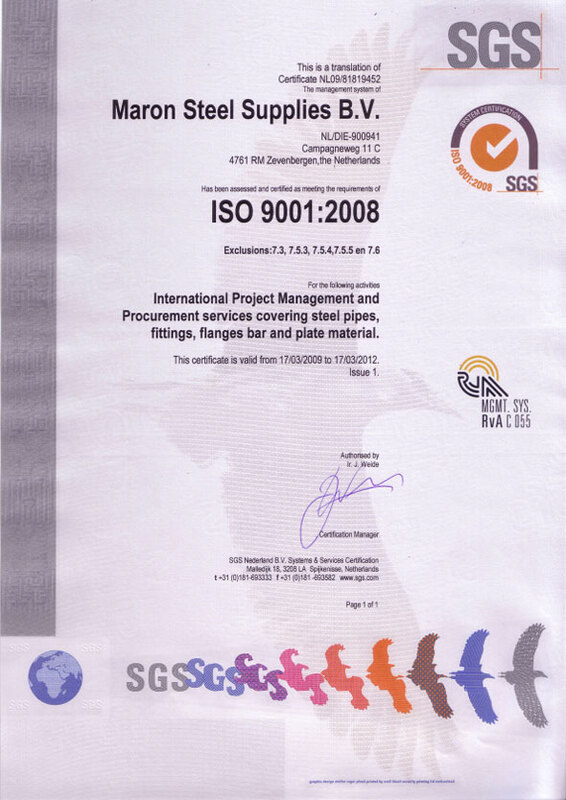 © 2019 Maron Steel Supplies.